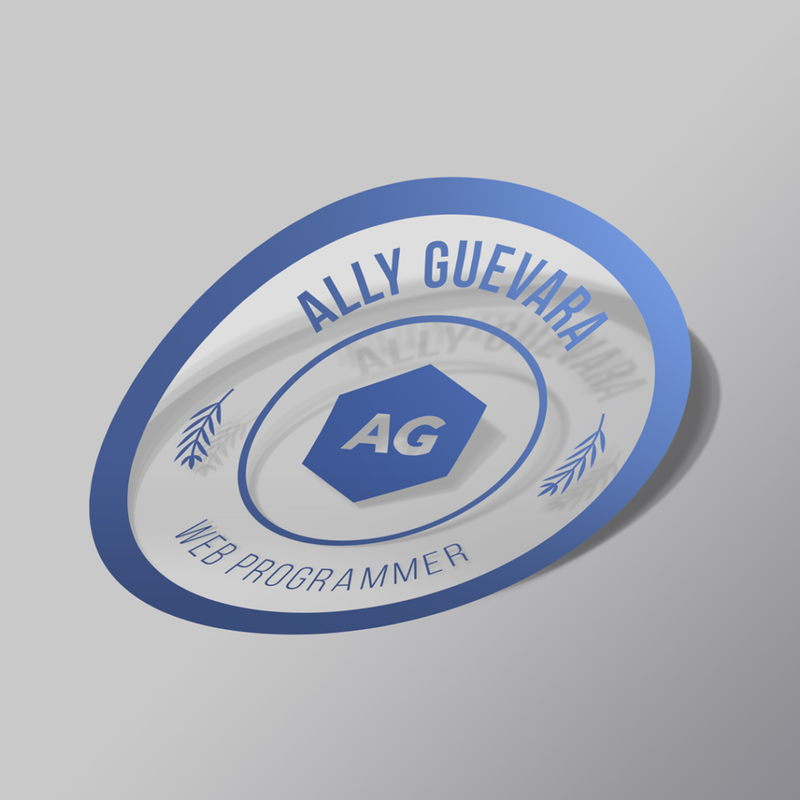 Ally Guevara is a web design and development professional. 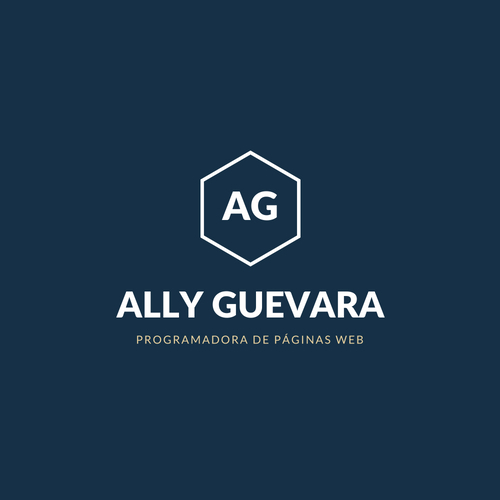 The work done for Ally Guevara consisted in the conceptualization of its logo and complete corporate identity. The visual identity of brands is important to impact their potential customers. Good visual content is as important as a professional website. 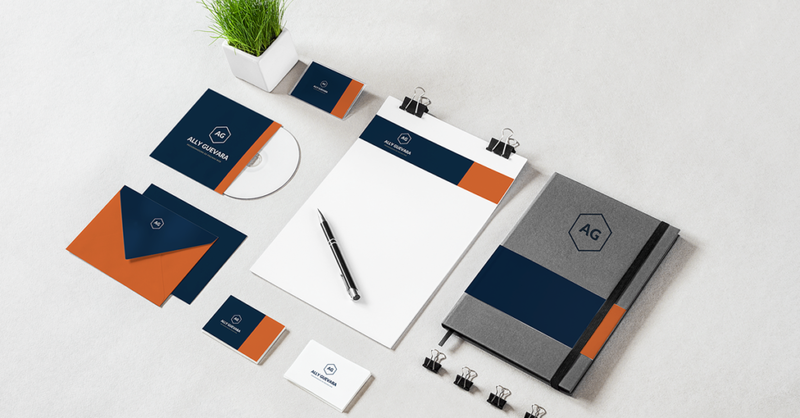 Having done this work for Ally Guevara convinces us that it is not enough to be a professional; you have to invest in improving the visual identity of brands.